One of my favorite families! I’ve been photographing them since they were pregnant with their second little one and they come back to me every year! I look forward to seeing them every year because I get to watch their little ones grow! It’s such a wonderful, meaningful thing for me! And not to mention, the oldest boy is just the sweetest! He definitely loves his little brother and the photos below show that! 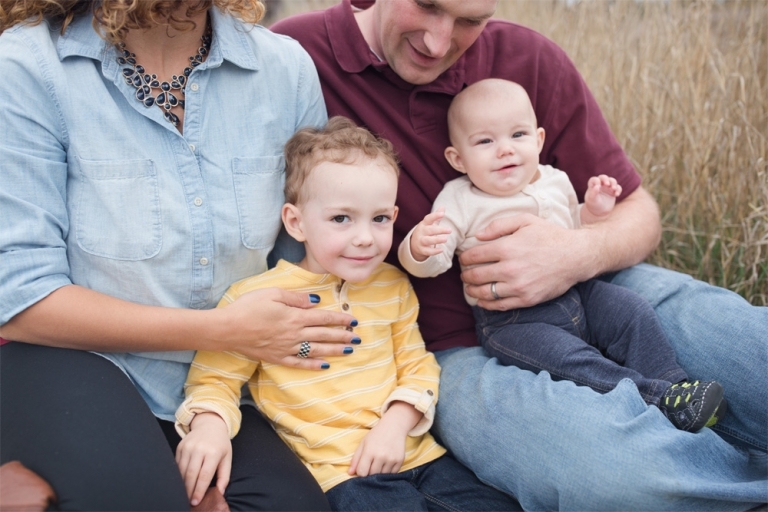 The littlest guy wasn’t feeling well the day of the shoot, but he did SO well during their Tacoma family session! It was a nice, warm, overcast day and it was perfect for their fall mini session! The outfits they chose were on point too! 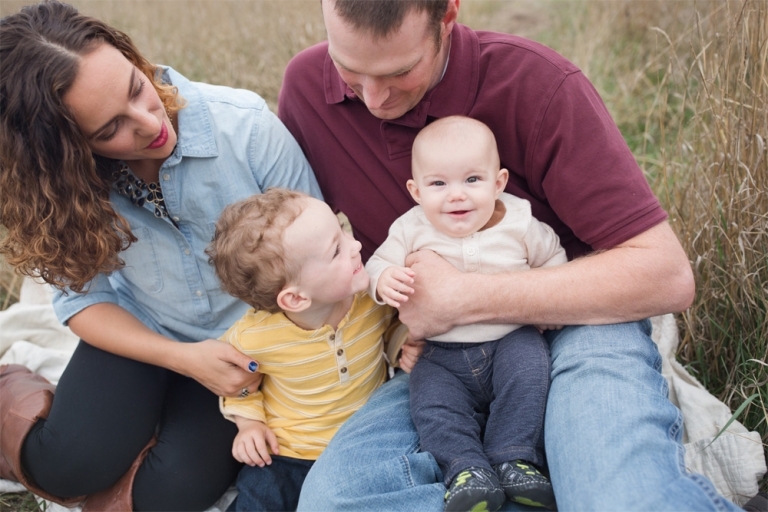 This family is a great example of what to wear to a family session. They aren’t in all of the same color, but instead, they are wearing clothes that are in the same color palette. 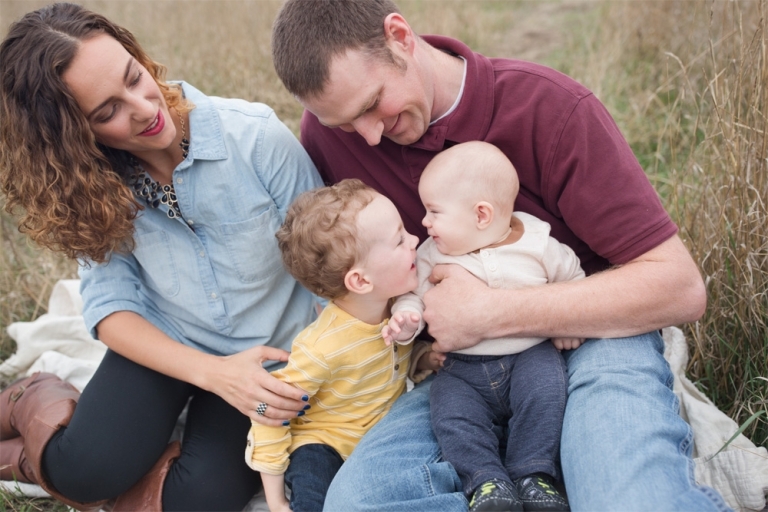 Maroon, denim and yellow are all great colors for fall and this family wore them very well! 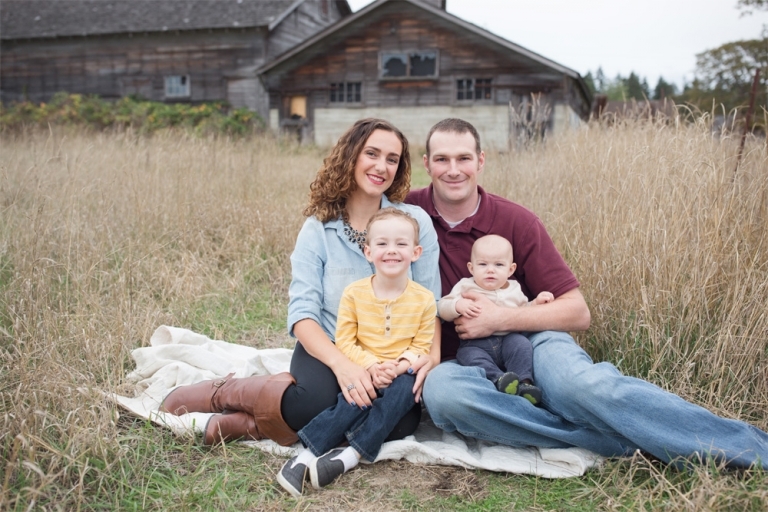 I took their family photos at the old Mayflower Dairy Farm, which is a very popular location amongst photographers! It’s very well known and always busy during the summer! The tall, golden grass and the old barns make for the perfect background! These parents are doing such a wonderful job raising their boys and I can’t wait to see them again this year! I’m secretly hoping they have another little one because how could you not want another when they look this handsome!